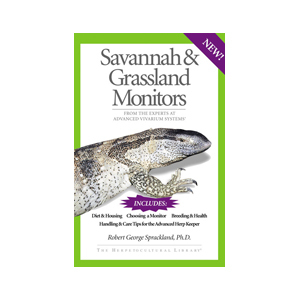 Covers Monitors, beaded lizards and the monotypic family of the earless monitor. 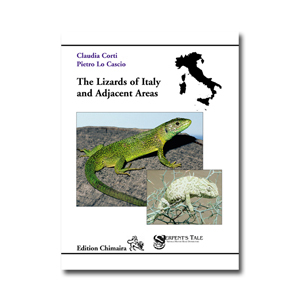 These lizards exhibit an enormous extent of diversity as to colour patterns, body sizes, and inhabited natural habitats. 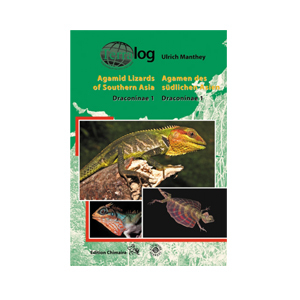 Distributed from North and Central America, through Africa, to the Indo-Australian region, they are native to deserts, savannas, rainforests, and mangroves. 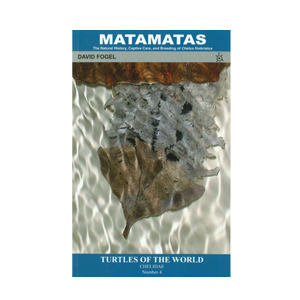 Individual accounts of all valid species and subspecies are given. 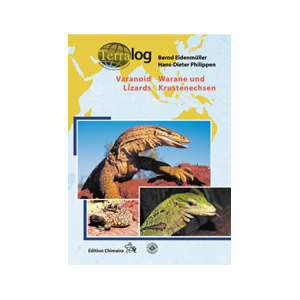 This is a photographic synopsis for both scientists and hobbyists, providing a unique insight into the amazing diversity of Varanoid lizards.